Many people have goals they want to achieve or changes they want to make in their personal or business lives. Sometimes, they already have a good idea about the change they want to make and need some help in deciding how to go about it. But they may not be at all clear about what needs to be different and can feel lost as to where to start. Either way, coaching can help by focusing on what’s working now and tapping into existing resources to build towards the desired future. 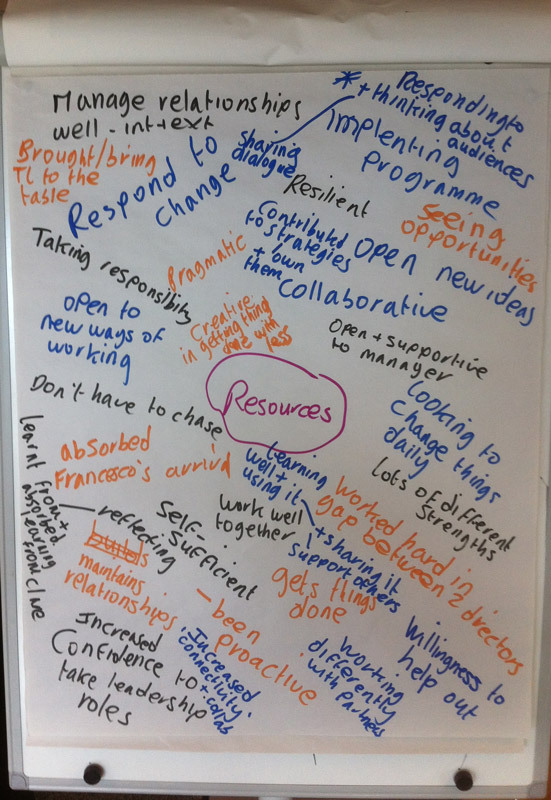 In a work-setting, they may have to manage and build a team, collaborate with lots of different stakeholders to rmanage change. All of these scenarios are about building self-awareness, developing different approaches and ways of looking at things and taking small steps. It can make a real difference to you and to our business performance quickly. Every case is different, so my approach is to focus on you, help you reframe where necessary and be very flexible with where we go with the agenda and topics discussed. We can use a psychometric such as MBTI to explore preferred behaviours if that would be useful. If that sounds like the sort of help you need, get in touch and we can talk about how coaching might be able to make a difference for you. Thinking about our career and what we want from them is becoming more important in a fast-changing working environment where flexibility and nimbleness is key. Another important aspect these days is resilience and work-life balance and it can be useful to find yourself some ‘metime’ to take a detailed look at your job or career and where it’s headed. Career coaching focuses specifically on you and your career and can include reassessing your strengths and skills, identifying possible job opportunities, building a powerful CV and selling yourself at interview. 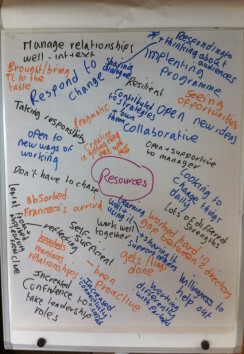 I really enjoy working with groups and teams to help them deliver more. My starting point will always be: ‘where do you need to get to’ and then I work with the group to create a safe environment in which everyone can contribute. Co-collaboration can be amazingly fulfilling yet somehow a whole range of blockers often make this more difficult than it should be. I’ll help you ‘unblock’ these in an enjoyable and productive way. But it’s what happens afterwards that really makes the difference. I will work with you to see how you can take back learning from the day and apply it back in the workplace. I have several years experience with different organisations to design and deliver leadership programmes that make a real difference. I always make sure they are tailored to each individual, so we will probably use 360 degree feedback and a psychometric such as MBTI as starting points. And the learning should be experiential and continouys so we’ll look at a design that works in your organisation and embeds the learning back in the workplace. Evaluation of any leadership programme is essential so I will build this in from the start rather than just drop it in at the end as with many interventions. The MBTI is one of the most popular personal development tools, used worldwide in many different settings. Based on Jung’s work on personality types and developed over many years since, it is a powerful tool in performance coaching, career coaching, leadership development, influencing and communication workshops and teambuilding. The MBTI provides real insight into how people interact with others and throws light on why others sometimes see things completely differently. It can help you communicate and influence with impact by flexing your approach to accommodate others who might have a different preference. It can also be very useful when thinking about career paths you would like to follow. 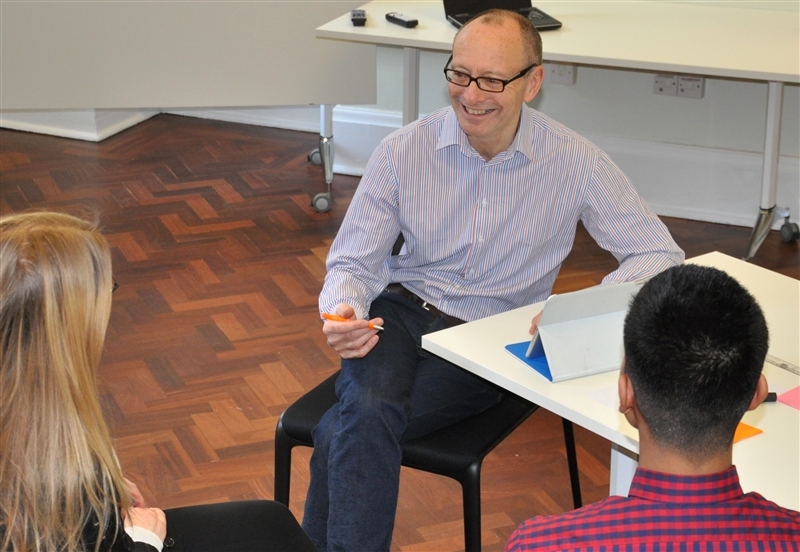 For teams, it can provide a great starting point for a fascinating session in which the team members explore how they can value and exploit different strengths in the team to achieve their goals. 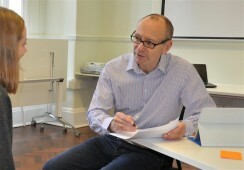 After individuals have completed the questionnaire, I offer a 2-hour feedback and coaching session. For groups, I can provide feedback either individually or in a group setting as part of a session which uses MBTI to start a dialogue on whatever is important for the group. My coaching sessions with Colin have been invaluable. 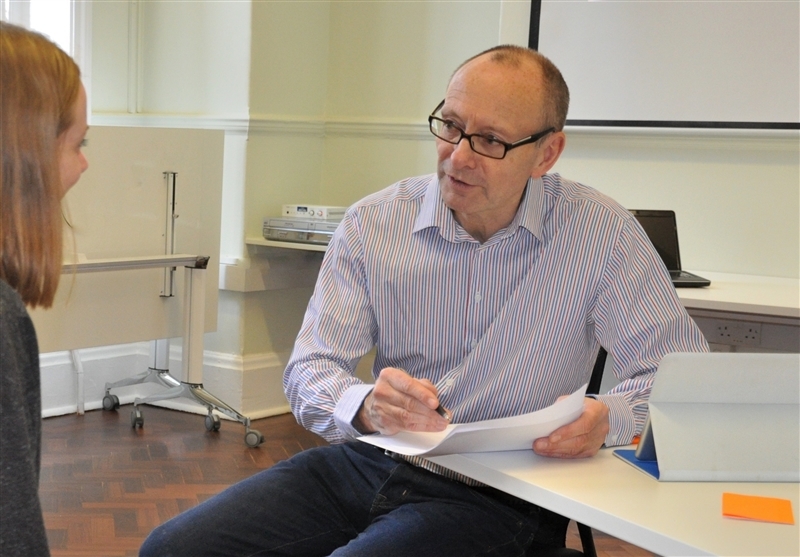 I came to the my first session frustrated and despondent but Colin’s careful listening and questioning allowed me to reflect positively on what I had already achieved, what my future goals were and what might be blocking me in achieving theses. 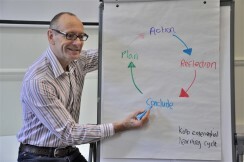 The sessions with Colin offered me space for reflection and together we devised concrete actions for achievable results. 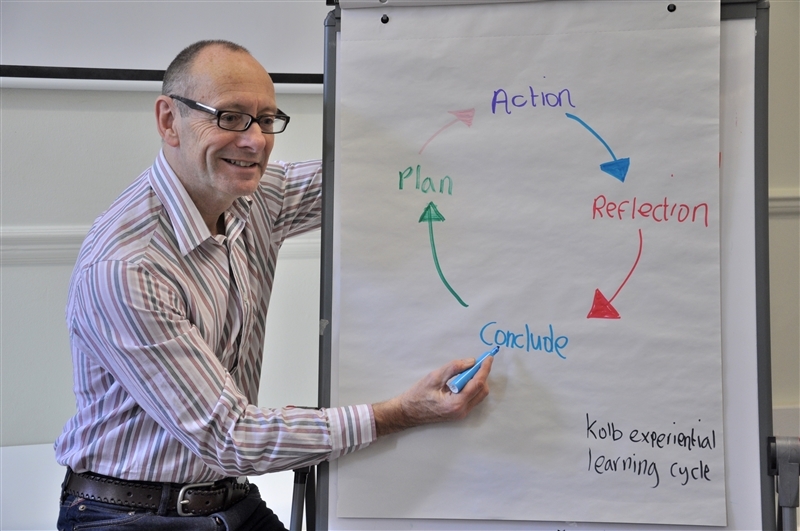 Colin Coombs is a coach, facilitator and leadership development specialist.